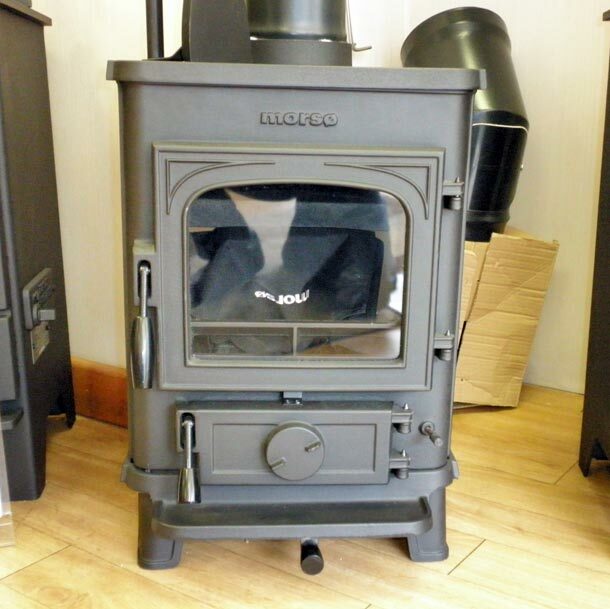 The Morso 1410 is the smallest of the Morso range having a heat output of 4.5KW. The Morso Squirrel being a little larger with an output of 4.6KW, a hot water boiler can be fitted to the 1430 squirrel. There are various types of Morso stoves from Multi-fuel to wood burning, Convectors, Inset fires to Pedestal with rotating plinths. The largest Morso is the 3610 with a heat output of 16KW. Gas versions are also available.